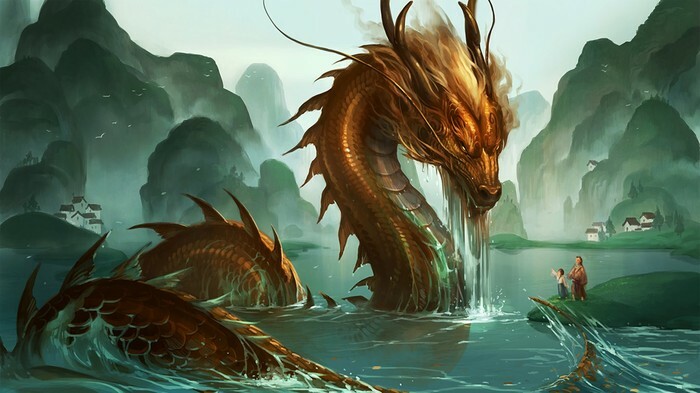 In this article you will learn about the Chinese Dragon. The Chinese people believe that the dragon can control weather. They also believe that the dragon symbolizes power, excellence, and boldness. They worshiped the dragon because they thought that they were descendant to it and since it controlled weather they thought, that if they pleased it, it would not send hurricanes. 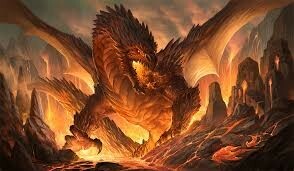 The Chinese thought that the dragon could manipulate its mass and size. Whereas Europe believed it could not. 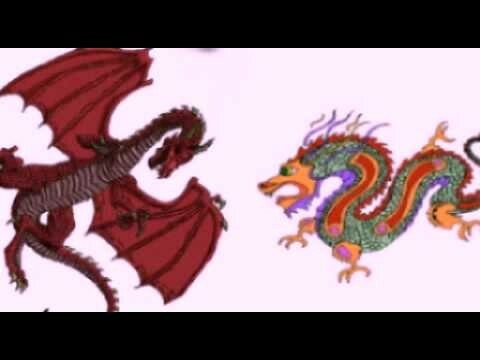 The Chinese dragon was usually symbolized as long and skinny, and in Europe the dragon was symbolized as more stocky. Bi An, Bi Xi, Chao Feng, Chi Wen ,Fu Xi ,Pu Lao, Qiu Niu ,Suan Ni, Ya Zi.These are the nine sons of the Chinese dragon.They all have special powers and abilities.